Due to popular request, Justuno has made it easier than ever to utilize our Custom Form Fields to capture information from visitors opting in. Very similar to the style of our Promotion Setup Wizard, the new Custom Form builder allows you to easily and quickly create multi-field forms for capturing the exact information you require from your website visitors without any coding knowledge. Let’s see how it works! To get started, select the email form field in the design canvas to edit the form designated for email capture. The new Custom Form builder enables you to customize lead capture campaigns, add multiple types of form fields, and integrate with your email marketing platform. However, if you currently don’t use an email marketing platform, or Justuno doesn’t offer an integration with your platform yet, you can still build custom forms and all collected data will be available for download! 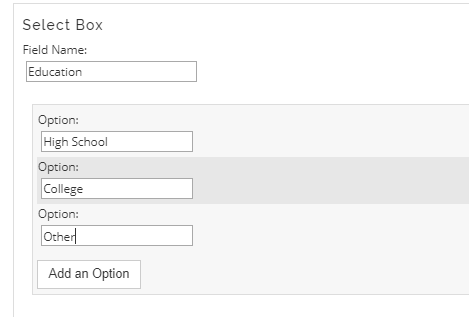 Selecting the ‘Change Form’ option will send you to the email integration screen. 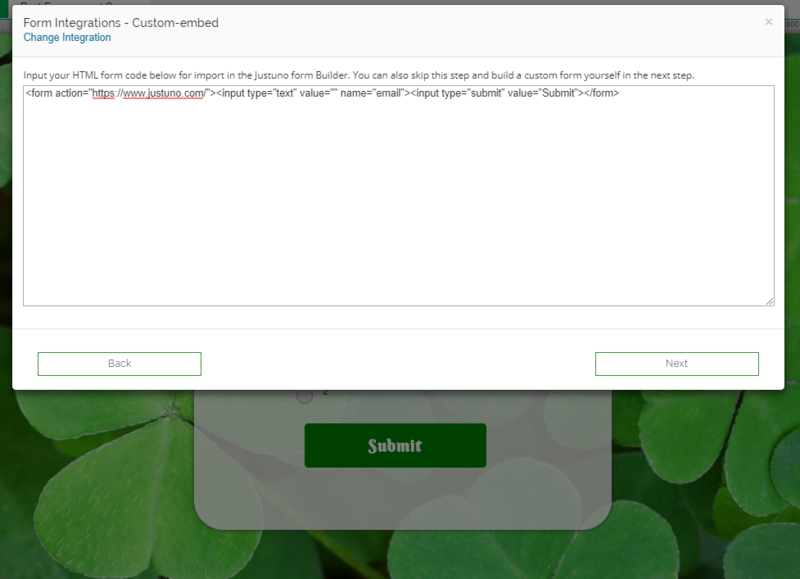 On the email integration screen, selecting ‘Custom Form’ will send you to the HTML code screen. If this is a first time setup, ‘Skip’ will send you to the Custom Form Builder to begin creating the form. If you have a previous code in place, ‘Next’ will send you to the Custom Form Builder to adjust your existing form. The Justuno Custom Form Builder offers the option of creating custom HTML forms for information capture without having to know how to code. Select from granular information capture, like Radio Buttons and Checkboxes, easily with the comfort of a drop-down menu located within the Form Builder. For marketers without an expansive technical background, creating your ideal digital workflow can sometimes be bottlenecked by technical knowledge. With that in mind, the Justuno Form Builder is perfectly built for the marketer who wants more information from website traffic and opt-ins. 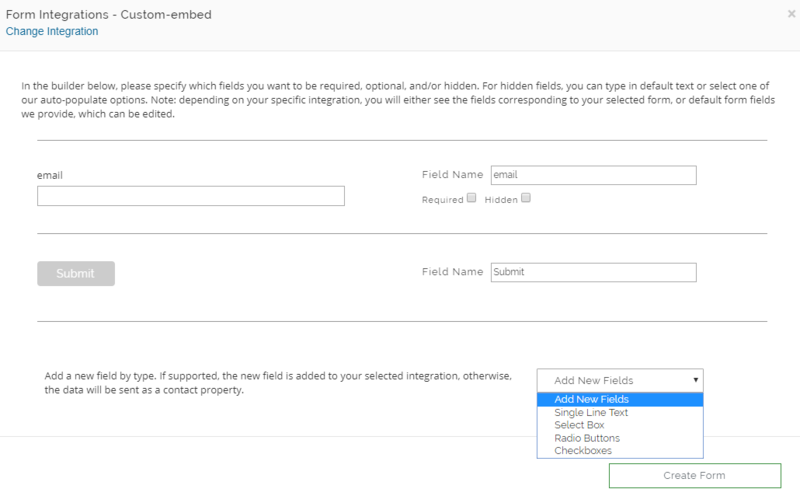 Select your desired form of information capture (Checkbox, Single Field Text, etc.) and create your own custom options to guide your visitors into providing the information you need for segmentation. Once you’ve created your ideal custom form, the HTML form code will be saved within your Justuno design canvas. 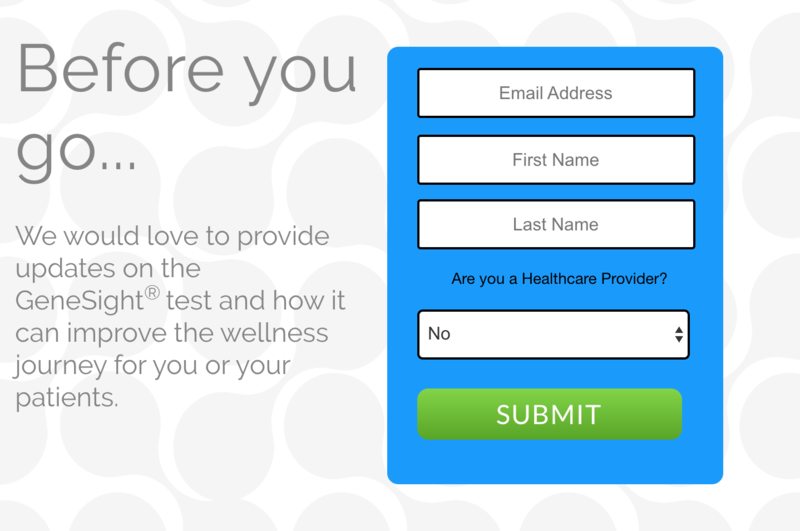 Want to replicate your perfect custom form in another promotion? Simply copy and paste the provided HTML code into the desired promotion. If you want to edit your existing Custom Form, simply repeat the beginning steps of selecting the email form field and ‘Change Form’ to review and edit your existing coded form. Without coding knowledge, the Justuno Custom Form Builder empowers marketers to capture detailed information for segmentation and easily replicate this all across their site! 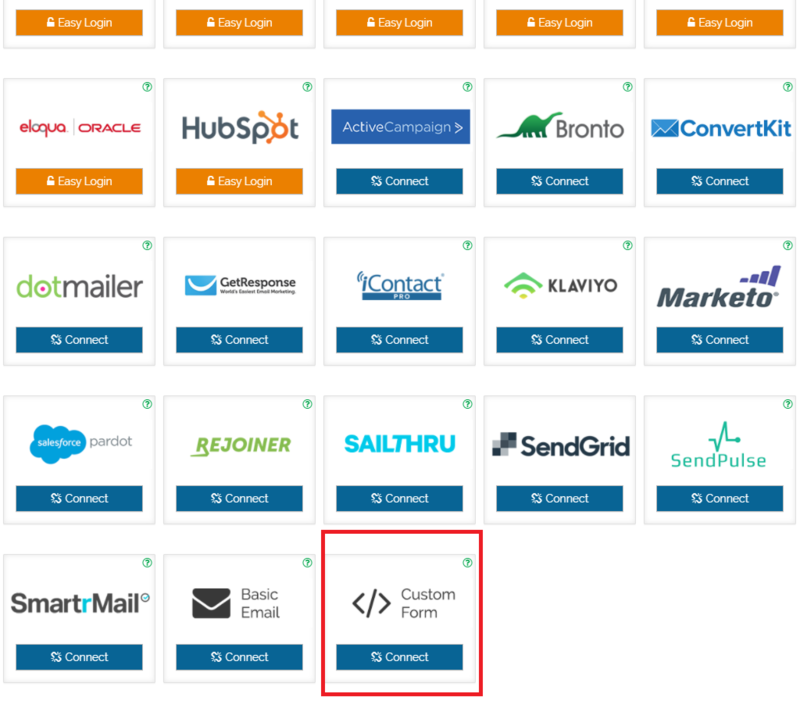 For more information on how to connect your campaigns with your email marketing platform, check out all of Justuno’s marketing integrations! Hop into your design canvas today to examine all the options. Create an account and enjoy free access to the most powerful lead capture platform available!